Centrally located less than two blocks from Broadway, this sun filled 2 bedroom condominium offers Parking, beautiful city views, hardwood floors and large rooms throughout. A functional kitchen with updated appliances, custom cabinetry and a built in dishwasher. 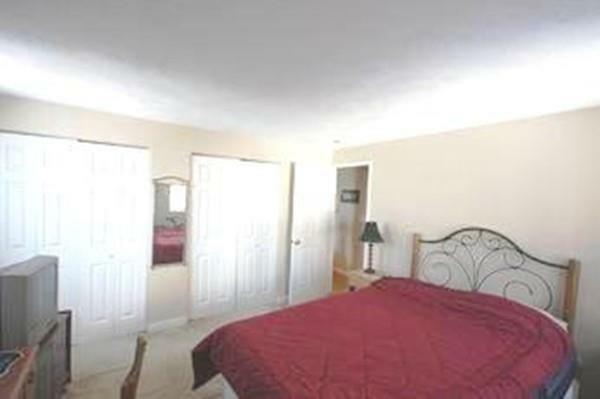 Two large bedrooms enjoy ample closet space, newly installed carpets and close by the tiled bathroom with shower & tub. 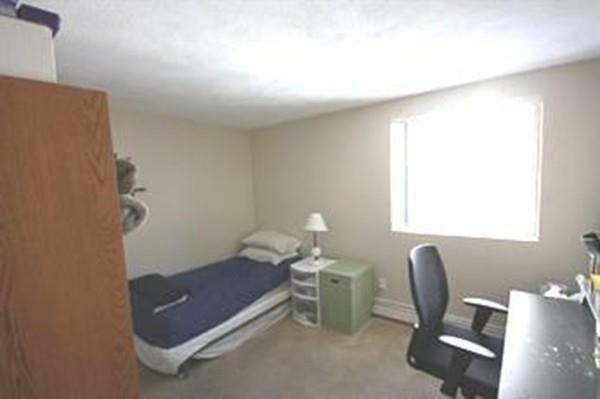 There is one off street assigned parking space an onsite laundry room, well-lite with wash-sink and private storage closet. The living room showcases a South facing private balcony exposing sunny wide eyed views of the city and friendly neighborhood. Priced to sell this home will make for a wonderful personal use purchase and/ or provide strong rental income for any savvy investor. 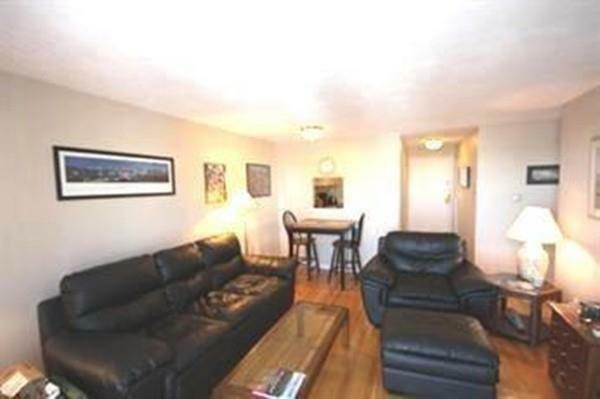 Affordable condominium fees include heat/ hot water and professional management. Commuter friendly location near bus routes 1, 93 and 16. close to Silver Line at Box District Station or MBTA express bus 111 to Haymarket Sq. Listing courtesy of Eric Holmes of Engel & Volkers Boston. 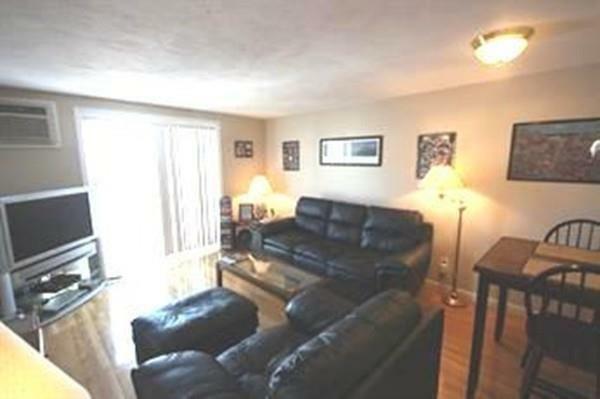 Listing provided courtesy of Eric Holmes of Engel & Volkers Boston.